The Free the Children club here at Montroyal has chosen to help fundraise for Food Security in Nicaragua. They have been learning that Food Security is not simply about giving food to those in need; it is about assisting with farming and water resources to allow for communities to have their own access to nutritious foods. Free the Children will be helping by building school gardens and kitchens. We are asking each class to bring in whatever small change they have so that we here at Montroyal can make a big change in the lives of others. The Free the Children club will then roll the change and take it in to the bank to be sent to the Free the Children offices. 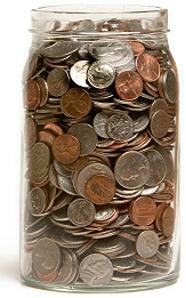 The class with the most change will earn a prize to be announced at the end. We will collect until March 4th. You may go here to explore more.